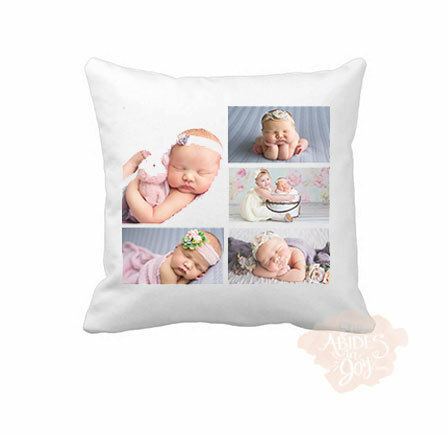 Grab those treasured photos and turn them into a treasured keepsake! Upload your pictures according to which one you want in what photo slot. Please refer to the photo labeled from 1-5.